Debbie and Tommy Warden have an active lifestyle, so when they decided to downsize from their home of 29 years in Sumner County, they quickly discovered Durham Farms, the new subdivision in Hendersonville designed to encourage outdoor activities and healthy living. “It’s a really vibrant community. I want to be active and involved,” said Debbie Warden. 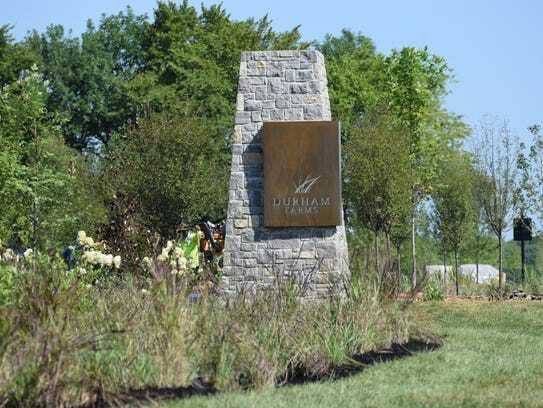 Durham Farms’ developer, Freehold Communities, had homebuyers like the Wardens in mind when it designed the community, which will include three miles of paved trails, a Creekside nature trail and green spaces. A 75-acre city park will be located nearby. Home sales have begun while those amenities are constructed. The community will include a clubhouse, a fitness center, a pool and the Hub, a gathering place with a coffee shop-style café. Homeowners will have the opportunity to participate in events scheduled year-round and to join running clubs, walking groups and book clubs. Durham Farms is located on Drakes Creek Road between Vietnam Veterans Boulevard and Long Hollow Pike, not far from the north shore of Old Hickory Lake. The community will have more than 1,000 homes on 472 acres. “We’re seeing trends that clearly indicate that more and more families are interested in the concept of healthy living as part of the community. The seeds for this attitude were planted back in 1972, when Title IX was enacted and encouraged more women to become active in athletics,” said Suzanne Maddalon, Freehold’s vice president of marketing. “The ripple effect is being felt today in the housing market, as fitness-focused women are influencing family decisions to choose communities that offer a culture of active, healthy living,” she said. 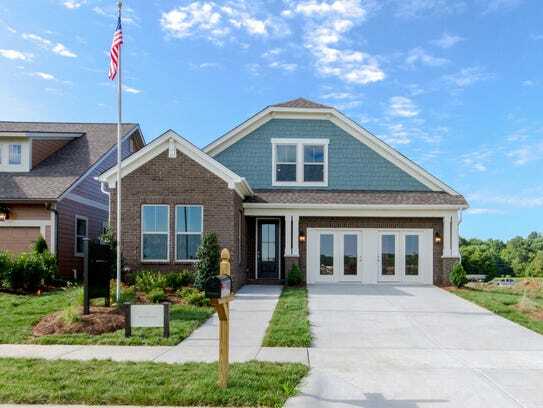 Travis Chapman, market manager in Nashville for Drees Homes, compared Durham Farms with Westhaven, the popular master-planned community in Franklin. “It’s like a Westhaven North. This is new to Hendersonville. It’s unexpected. Usually it’s Williamson County that gets communities like this. 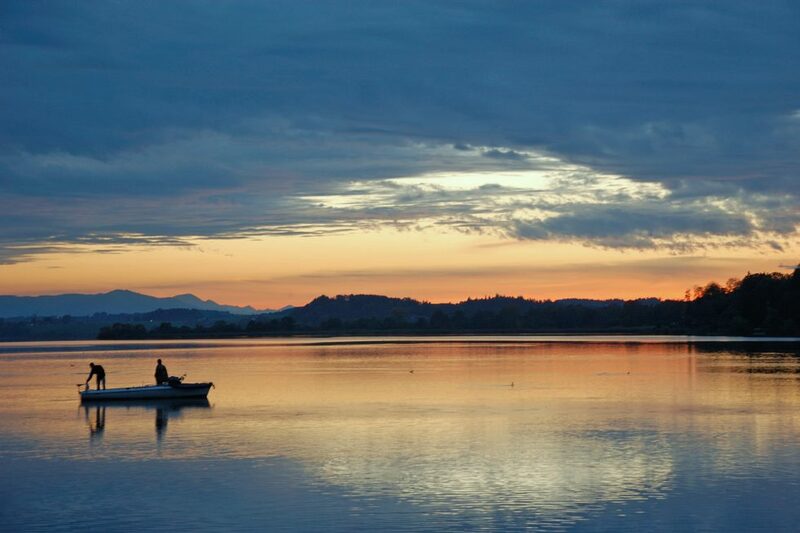 You get more for your money than in Franklin, and one thing Williamson County does not have is Old Hickory Lake,” said Chapman. 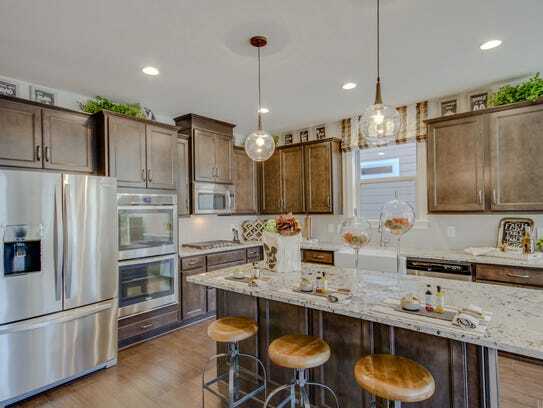 Builders selected for the first phase of Durham Farms are Drees, Celebration Homes, Lennar and David Weekley Homes, the company that is building the Wardens’ home. They expect to move in at the end of September. Prices range from the low $300,000s to the $400,000s. 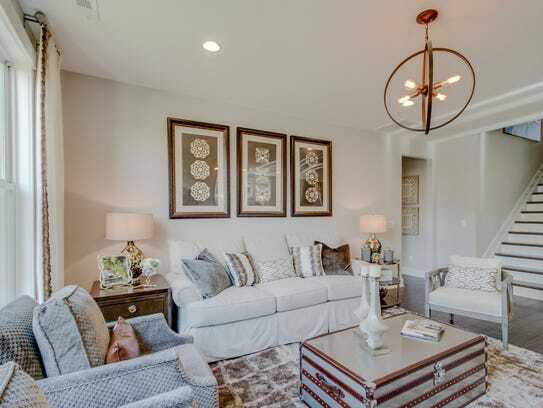 Lennar is building fully loaded homes similar to those it builds in Southern Williamson County’s Tollgate Village community, said Christina James, the company’s director of sales. “We feel that there is demand in Hendersonville for this. Hendersonville really needed a master-planned community with amenities that really fit that active homebuyer. Everything from walking trails to amazing amenities,” she said. As she prepared for the day when she can move into her new home, Debbie Warden compared Durham Farms to another master-planned community, Del Webb’s Lake Providence, which offers numerous clubs and activities for residents. That subdivision in Mt. Juliet is reserved for homebuyers 55 and older, which Debbie Warden said does not appeal to her. But she is looking forward to the lifestyle offered by Durham Farms. “It’s like a Del Webb for all ages,” she said. Durham Farms offers another bonus. Their house on Long Hollow Pike had a labor-intensive one-acre yard. Now the couple will have what Debbie Warden describes as “a mini” that will be maintained by the HOA. Their new house has another benefit. All of the living space is on one level. A bonus room, with a full bath, is upstairs and will be ready when grandchildren eventually arrive. The Wardens were pleased to find the community they were looking for without having to leave Sumner County.